QUESTION: 1 in 4 Americans has it. And it can change the course of their lives forever. What is it? In Florida more than 700,000 people, or 1 out of 4 people have criminal records. These criminal records range from charges that were dismissed, to simple misdemeanors, to complex felonies. You probably already know that when you are convicted of a crime there are harsh penalties attached to your conviction such as possible incarceration or house arrest, parole, supervised release, community service, forfeiture of assets, restitution, court costs and steep fines followed by lengthy probation periods. 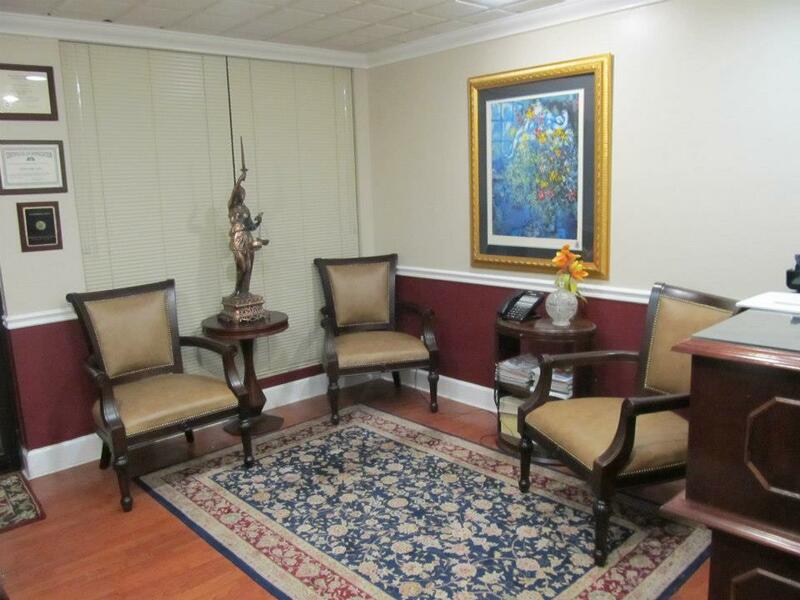 restrictions on care, custody and control of your family. negative character evidence, impeachment evidence that can be used against you. If you are under investigation or have been arrested or charged with a crime your best bet is to hire an attorney who will fight for your rights! 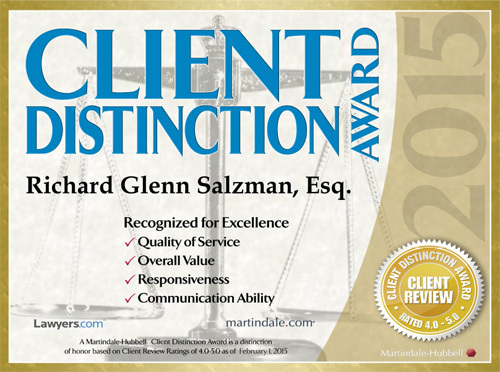 I’m Richard Salzman, your criminal defense WARRIOR. What sets me apart from my colleagues is my creative and aggressive approach to criminal defense. I give my clients more than they expect! Now, can I ask you a personal question? Have you ever wondered how some people are able get their criminal case dismissed or the charges reduced while others are thrown in jail and slammed with heavy fines? I know you’re worried and probably thinking “what if I go to jail?” It’s no secret, people arrested for criminal violations are terrified that they may be convicted or end up in jail, even if they are innocent. I also know that hiring a skilled and aggressive criminal defense lawyer is your ticket to fighting the charges against you! Despite what you think, getting arrested for a crime is no longer a hopeless case. In fact, there are many powerful and effective strategies for fighting and beating a misdemeanor or felony criminal charge, or at least keeping adverse consequences to a minimum. Can you trust your freedom to overworked Public Defenders? 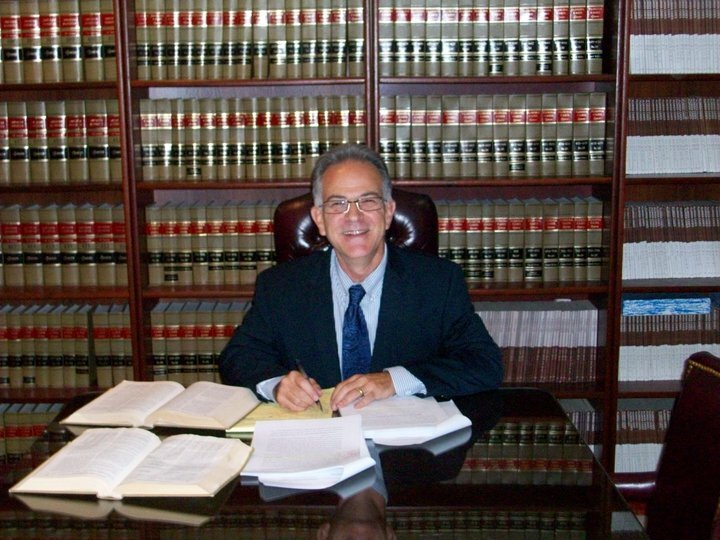 When you hire Richard G. Salzman, Esq., he will help you understand your rights and fight fiercely to defend you. 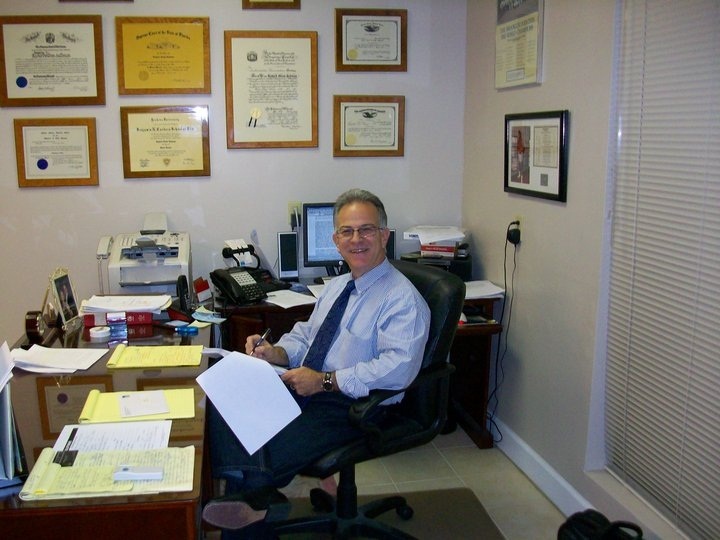 I am an experienced criminal defense lawyer, licensed in New York and New Jersey since 1986 and in Florida since 1988. 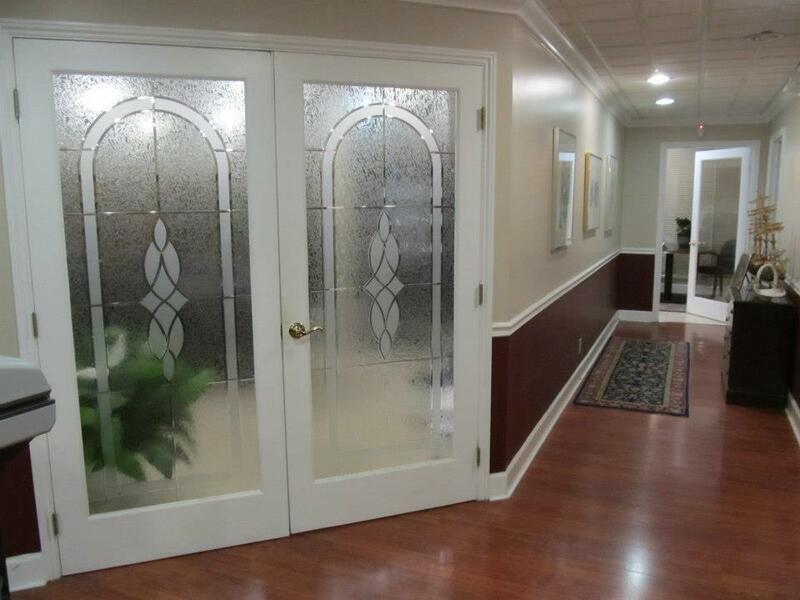 My practice is based on the belief that you were arrested when you shouldn’t have been. 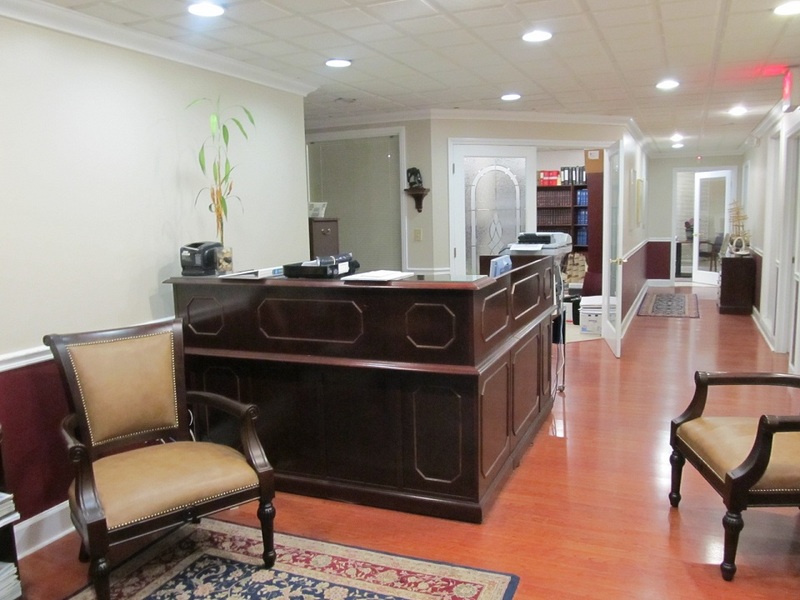 Who you choose as your lawyer DOES make a difference! Just imagine what it would be like if you could level the playing field in the courtroom… Don’t let procrastination, hesitation or fear stop you from fighting back! Because it’s never wrong to assert your rights! For your free initial case evaluation, call Richard G. Salzman today (855) DUI-HOME (855-384-4663), home of South Florida’s Premier Criminal Defense Law Firm. We are now accepting All Major Credit Cards. P.S… Here’s one SECRET the prosecutor does not want you to know: Discussing your case with anyone but your lawyer can be used against you in court. 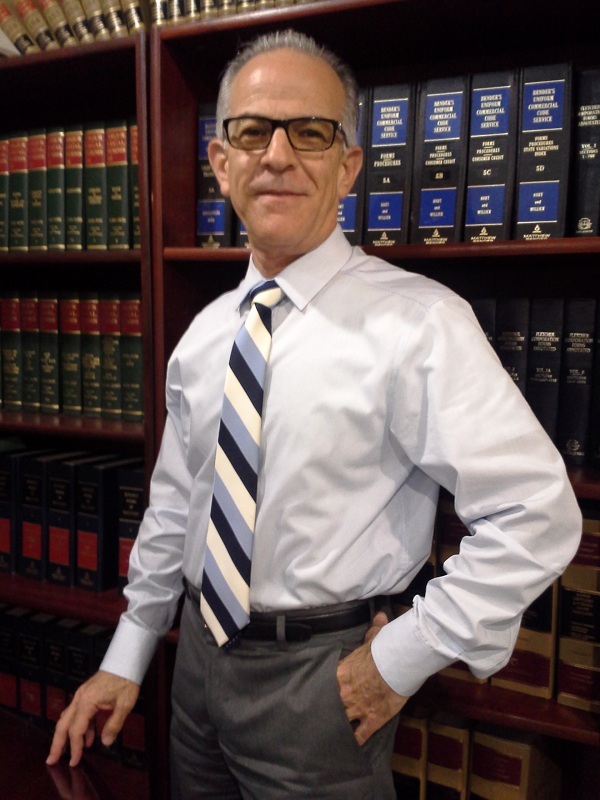 Learn how Richard G. Salzman can help save your freedom, call today 855-DUI-GONE (855-384-4663). All Major Credit Cards accepted.